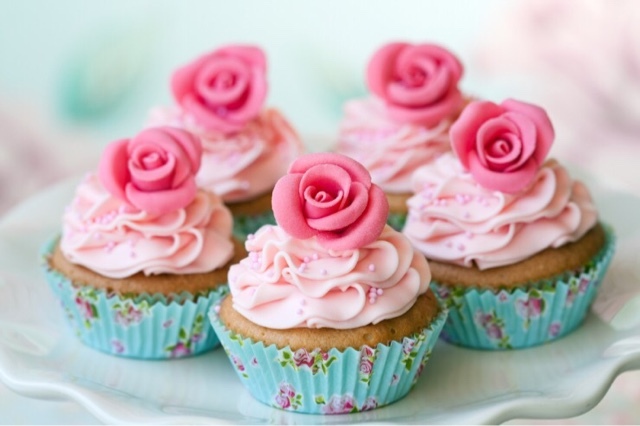 Seeing cakes on a blog only means one thing right? No I am not baking but celebrating the year of my blog! I cannot believe it has been a year on Sunday since I decided to blog.. where has the time gone? I am 99% sure it was Valentines Days of all days that I created 'Lottie's Lott' my Vintage, Fashion and Old Hollywood Star posts and 1% sure it was the 15th February I really cannot remember. I knew I should of wrote the date down.. but anyway lets stick with the 14th shall we! I think coming up with a name was the hardest because I had no idea what I was going to call it. I did not want to use my name, it had to be something cool and interesting that people remembered and loved. After asking my sister about it, I chose Lottie's Lott. It worked pretty well considering I'm called Charlotte, don't you think? I loved it and since then its stuck and all my social media accounts have 'lottieslott' as my username. Its 10 times better then having to type your name out constantly plus I wanted everything to match and be the same. Apart from Facebook, people who use Instagram and Twitter all seem to have created a unique username that represents their account which I love. Twitter is the best for promoting and also just for connecting with people and Instagram is used to share your favourite pictures and by hash tagging you are able to get likes and followers who love the things your interested in. Thinking of a topic was very easy for me. I had began my love of Vintage, Fashion and Old Hollywood Stars and I thought it was the perfect way for me to start blogging and introducing my interest to people who were new or to those people who loved Vintage just like myself. 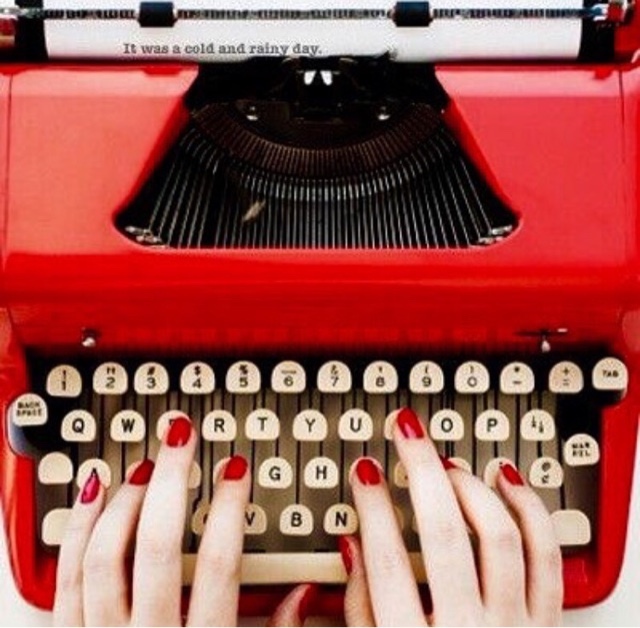 Of course writing my first blog post would have been amazing on a old fashioned typewriter but that would just have been impossible!? I mean any blog post would have just been the best then you really would have felt like a true 1950's lady. My first blog post I deleted after just posting it because I realised it was not anything I wanted to post, it was very short and well it was not something I wanted people to read. I started probably with a Marilyn Monroe and Audrey Hepburn post because they were the only really Old Hollywood Stars who I truly knew and loved. Of course as I started researching then I found out about Lauren Bacall, Rita Hayworth and the list goes on. About half way through last year my blog started to change slightly, still keeping with the theme but instead of just writing about Hollywood Stars, then came the Swinging Sixties. So of course what do you think that came to my mind? The Beatles.. as you all know from previous posts I absolutely adore The Beatles, they are the best band to ever walk the planet and their music is timeless! This lead on to finding about 60's fashion icons like Pattie and Jenny Boyd, Twiggy (but I already knew her) and Edie Sedgwick. As this was all happening I was posting 60's images on my Instagram and ended up having a massive delete session of old pictures such as quotes and things that I did not think people wanted to see. A year later and I could not imagine my life without my blog. I honestly do not think I would be loving Vintage as much as I do now without 'Lottie's Lott' purely because I have been able to sit down and enjoy finding new things to post. Its like my hobby that I love to do and people seem to be loving it too which of course makes me happy. Blogging is not about money.. I cannot understand why people would go into it thinking about that! It makes no sense as to why people are like that. None of my friends really know about my blog, I just wanted it to be something that I enjoyed during my spare time. I never ever share any posts on Facebook, its all on Twitter, Instagram and Bloglovin'. Thank you all for reading and enjoying my posts and hopefully things will only get better! I've had a week of no blogging due to the fact I have been full of cold and its taken 10 days to actually go and left me with an awful cough.